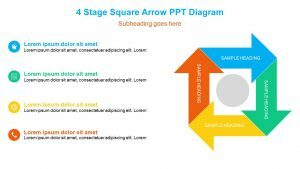 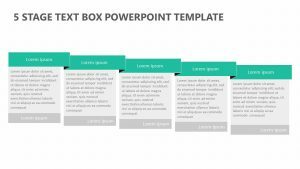 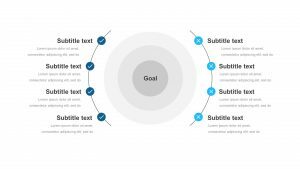 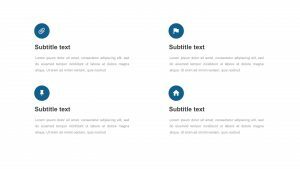 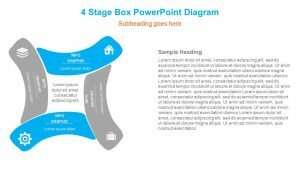 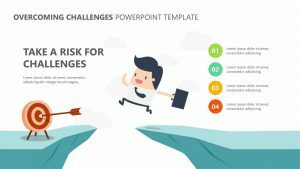 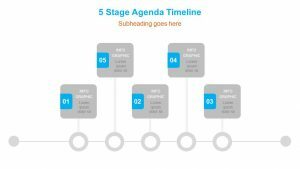 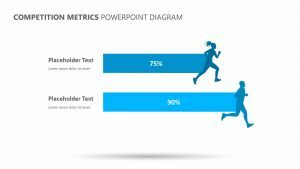 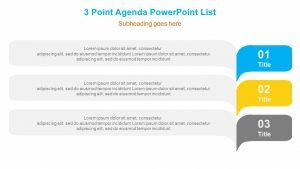 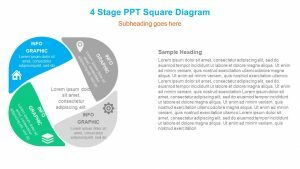 A versatile PowerPoint template, the Directional Text Boxes for PowerPoint allows you to detail any text that you choose, showing a flow chart or the way that different steps flow into one another with ease. 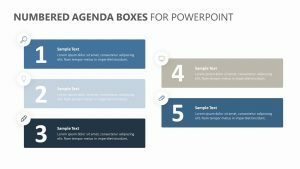 It features four boxes on the slides, each one labeled one through four with space for a headline and a bit of information to be added. 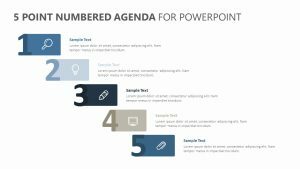 You can edit not only the text but also the color of the boxes as well. 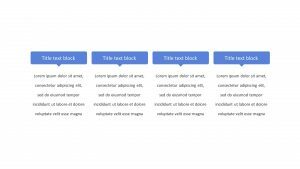 Each one of these boxes has a small arrow that points to the next numbered box in the sequence to create a flow.